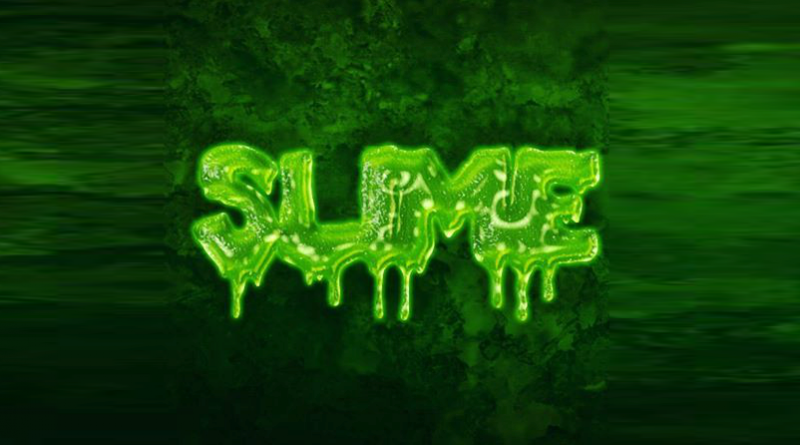 The latest craze: SLIME! We have tonnes available now, Glitter, Twist, Colour Changing, Scented and much more. These lines are selling very fast and we cannot reserve any stock. Be sure to visit us soon to make sure you get enough this Christmas.